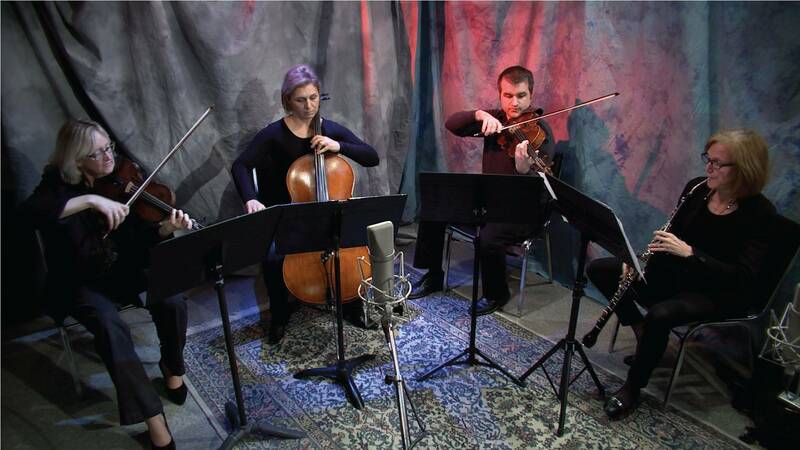 Hear The Musicians of Ma'alwyck perform Henry Purcell's 'Dido's Lament' in WMHT's studios. 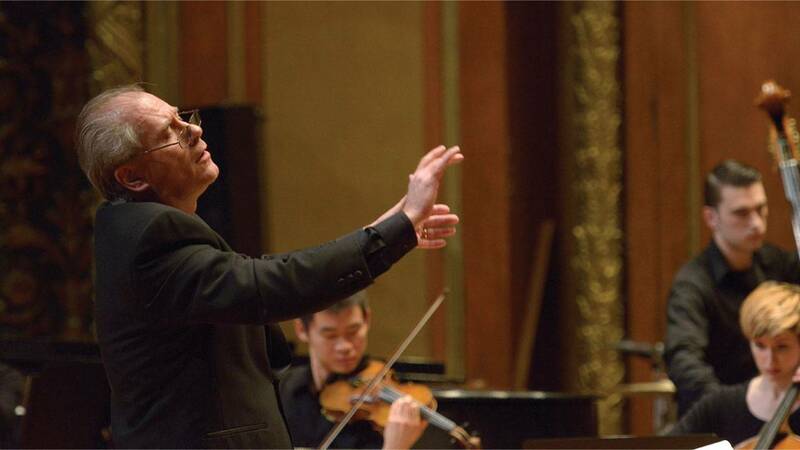 The 25th Anniversary Season of Albany Symphony’s Conductor and Music Director David Alan Miller continues on Saturday, January 7, at the Palace Theatre in Albany. 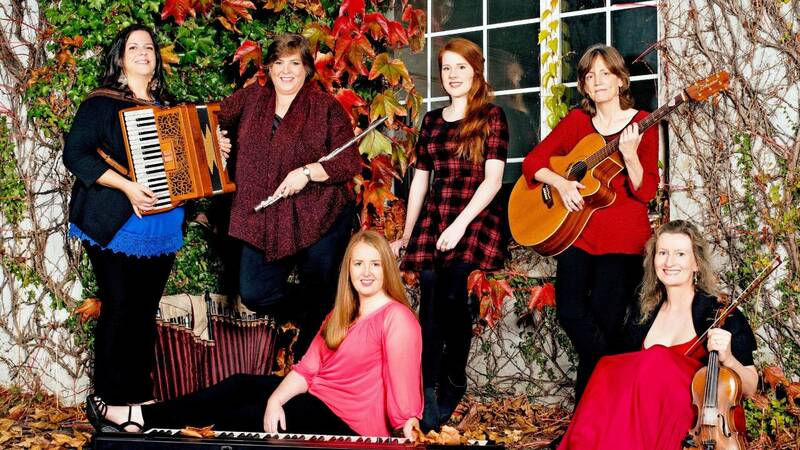 One of the most engaging and successful ensembles in the history of Celtic music, Cherish The Ladies, have shared timeless Irish traditions with audiences worldwide for over thirty years. 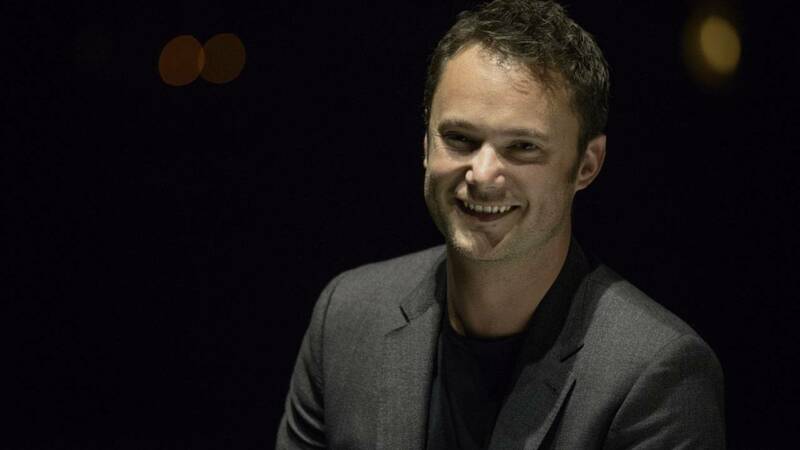 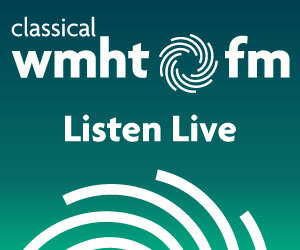 Rob Brown speaks with British composer Matthew Halls on Classical WMHT-FM. 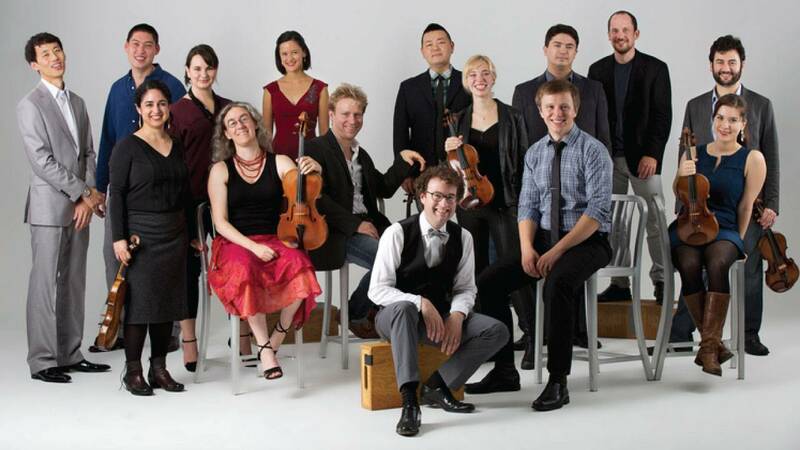 Violinist Miki-Sophia Cloud talks with Rob Brown about their upcoming performance. 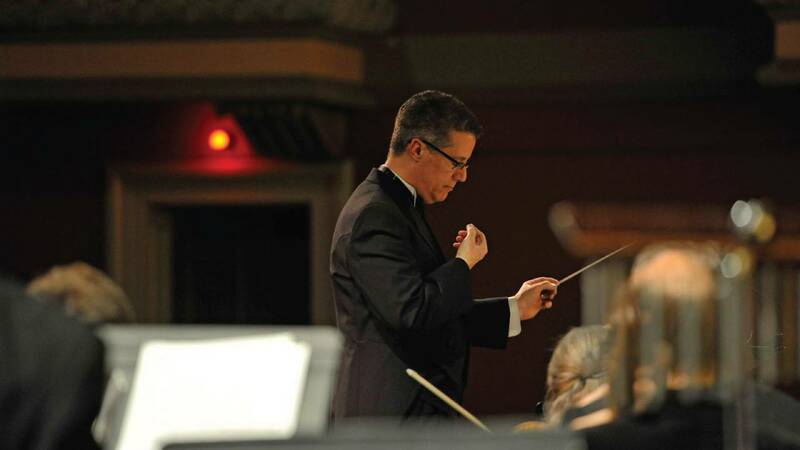 For more than three decades, the Glens Falls Symphony has brought fine symphonic music to audiences in the Adirondack region and beyond. 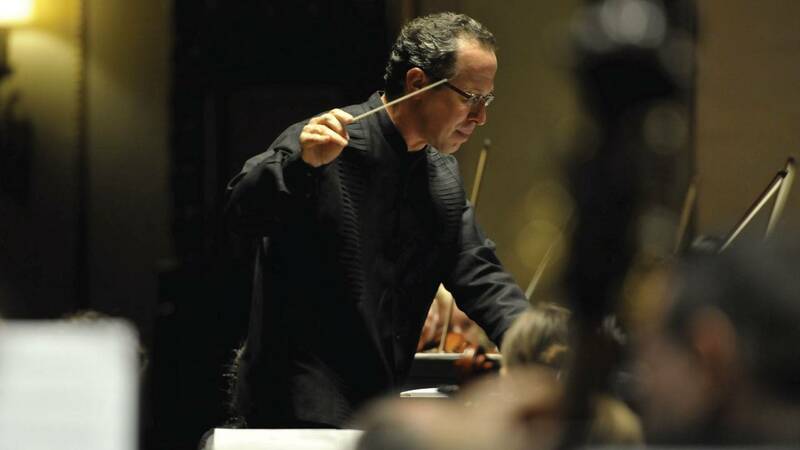 Conductor Jose Daniel Flores Caraballo talks about Albany Pro Musica’s 36th season. 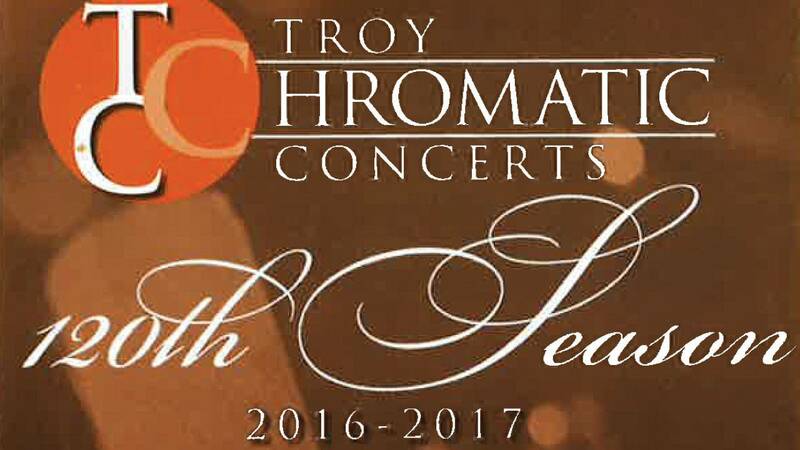 Evan Tublitz, Troy Chromatic Concerts board member, talks with us about the series and the rest of the season. 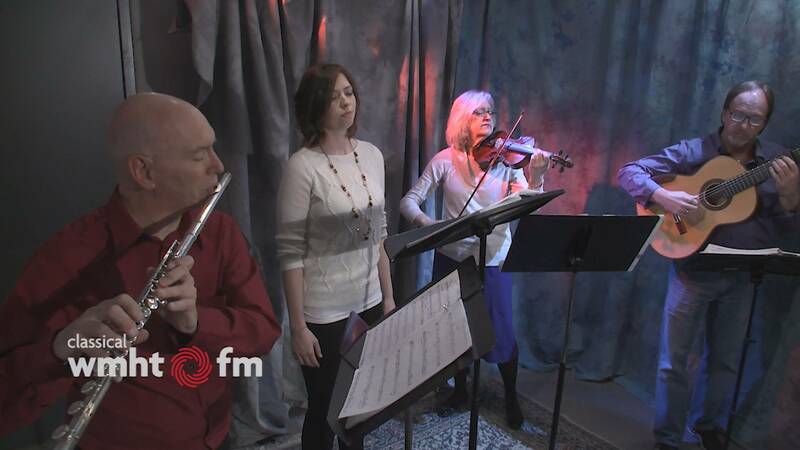 Ann-Marie Barker Schwartz and Laurie Zabele Cawley spoke with Rob Brown about the performances.